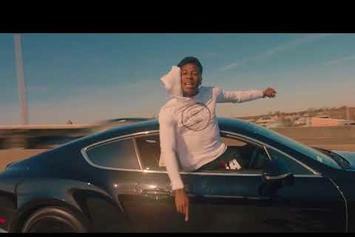 Youngboy Never Broke Again releases new video for "I Came Thru." 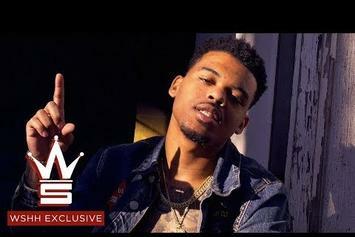 Jacksonville's hottest up and comer blesses fans with some new visuals. 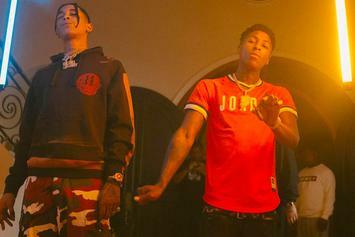 Check out Trill Sammy's new video for "3AM" featuring NBA Youngboy & Trill Sammy. 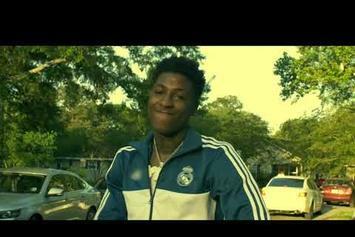 Check out NBA Youngboy's new video for "Astronaut Kid." 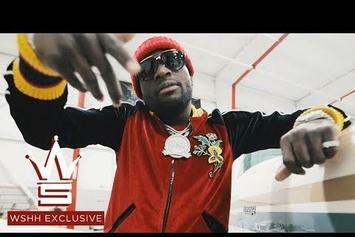 Ralo & NBA YoungBoy get it out he mud on "Rain Storm." 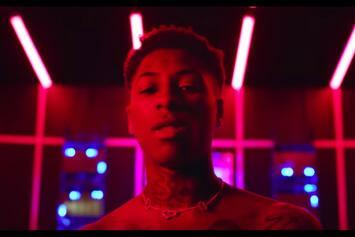 Youngboy Never Broke Again comes through with the visuals for "Villain." 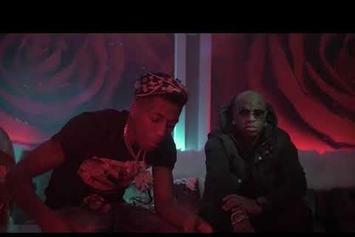 Birdman & Youngboy Never Broke Again Share Clean New Video For "Ride"
Check out Birdman & NBA Youngboy's new video "Ride." 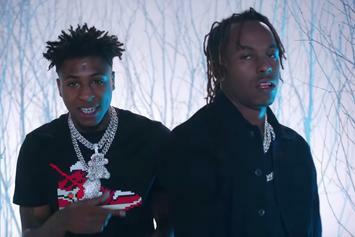 Youngboy Never Broke Again joins forces with Birdman for the "We Poppin" video. 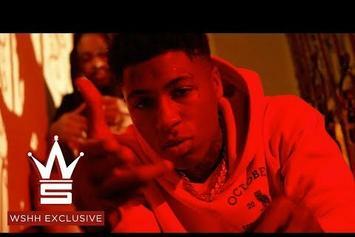 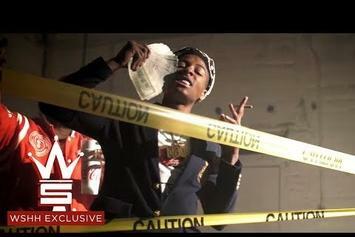 Youngboy Never Broke Again Shares New Video For "Overdose"
Check out Youngboy Never Broke Again's new video for "Overdose." 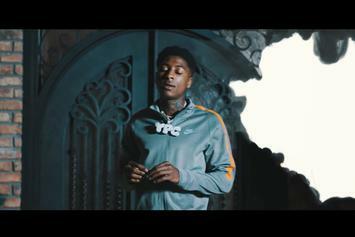 NBA Youngboy Buries His Pain In "Genie"
NBA Youngboy blesses us with his third video drop this week. 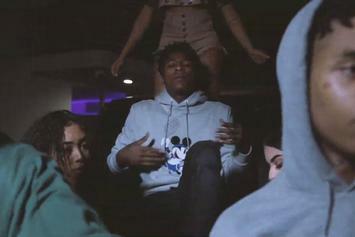 The new single already has a video. 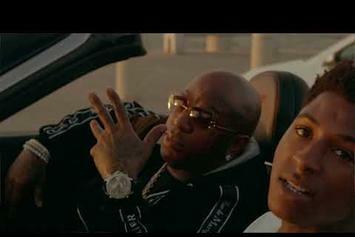 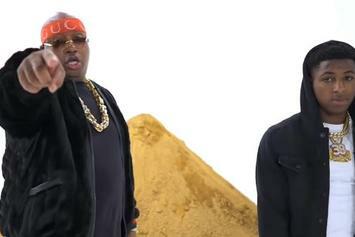 Check out E-40's new video for "Straight Out The Dirt" featuring Yo Gotti & NBA Youngboy. 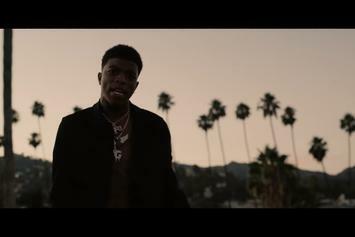 VL Deck and YoungBoy link up for new collaboration. 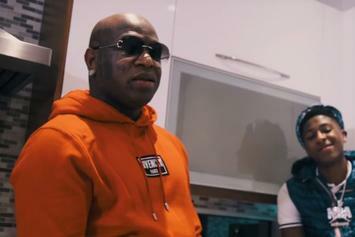 NBA OG 3Three Drops Off "3Talkin"
OG 3Three is the next up to rep for Never Broke Again. 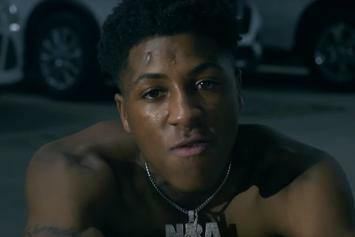 YoungBoy delivers on a new offering. 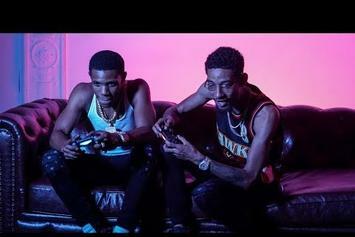 A Boogie Wit Da Hoodie brings PnB Rock & YoungBoy Never Broke Again for "Beast Mode." 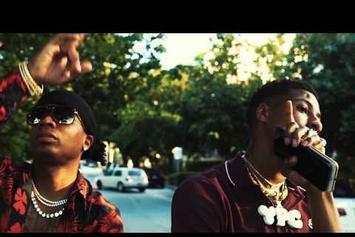 YoungBoy Never Broke Again connects with Plies for the "Check Callin'" video.